Wooden crates are supposed to be durable and well constructed and this allows them to be reused but also repurposed. 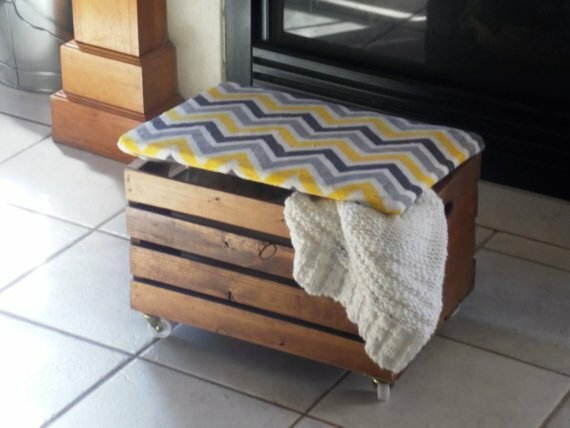 There are numerous ways in which wooden crates can be upcycled around the house. Every single room could benefit from such a project. If you are trying to find some interesting DIY projects which will be budget friendly, the following diy projects are perfect for you. 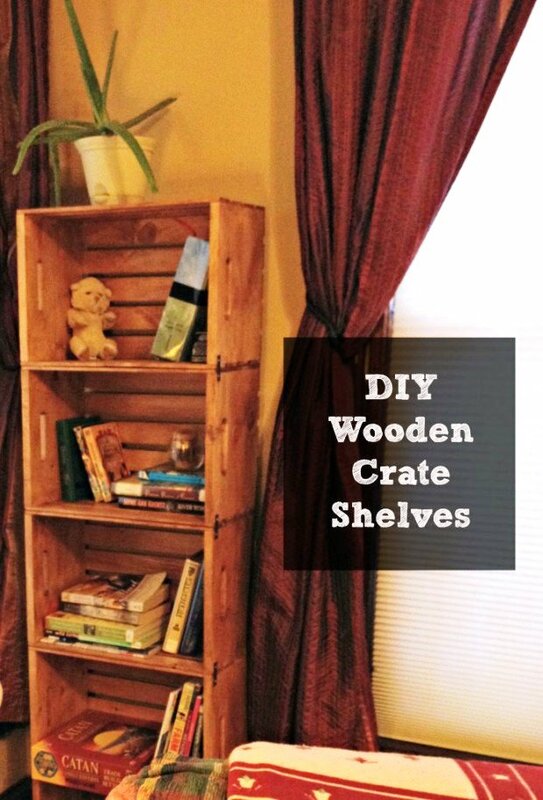 Use your old wooden crates to make something interesting and creative for your home. Check the following diy projects for inspiration and find the perfect project for you.